Elliot is a little book worm and we generally buy a new book a week! 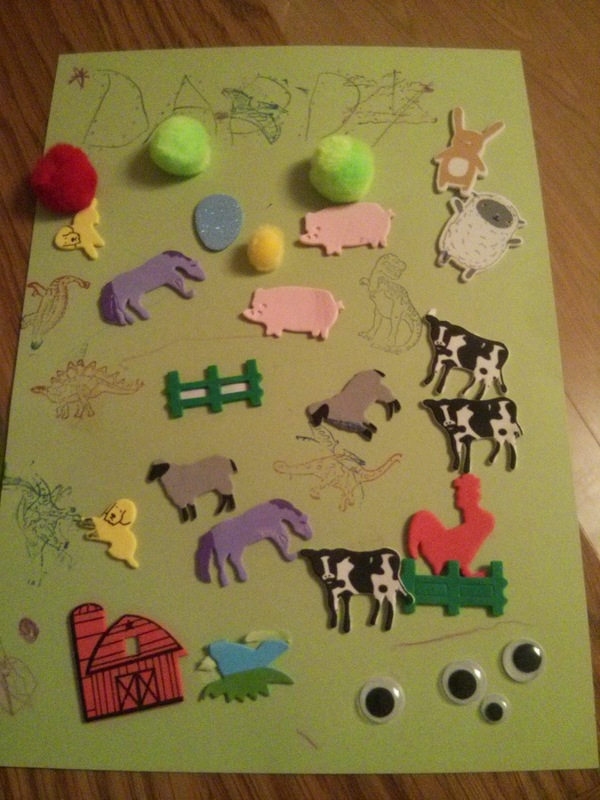 Kids books are so cheap in the supermarket and I'd much rather spend money on something educational for him than a magazine for me. 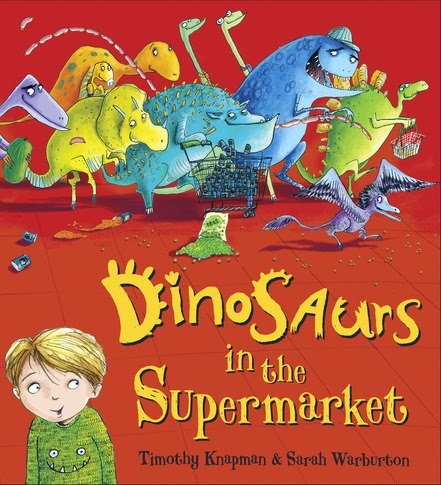 This week we picked up Dinosaurs in the Supermarket, By Timothy Knapman - yet another dinosaur themed book to add to the collection!! Dolly Dowsie - Hi There Blogger, Work For Free? 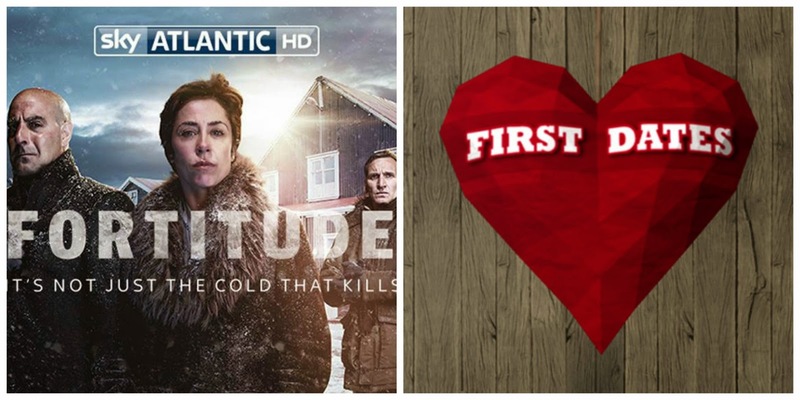 Fortitude has us gripped at the moment - it's filling the hole left by Broadchurch! I've also been catching up with First Dates on Channel 4 - I love being nosy and it's sometimes so awkward!! Nothing new in our wardrobes this week but I am loving all the Spring collections in the shops at the moment. I'm going shopping in Southampton next week to buy a wedding outfit so hopefully I'll be able to show you a new outfit on next week's #LittleLoves! Since my husband came back from the US in January he has been banging on about this song...I assumed it was a random song he'd heard on a random US radio station but imagine my surprise when I heard it on radio here! It's so bloody catchy, it'll get stuck right in your head! Elliot is off to his Grandparent's for a sleepover at the weekend so my husband and I are going out for a nice meal, I can't remember the last time we were child free on a Saturday night!! 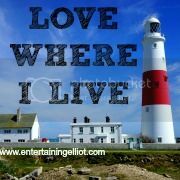 It also means a lie in on Sunday - woohoo! Ooh my son loves dinosaur books so I may have a look for that one, we have quite the collection here too.